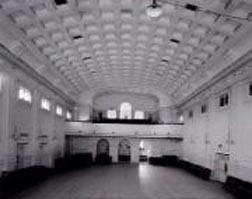 St Kilda Venues inside the St Kilda Memorial Hall is a hidden treasure. 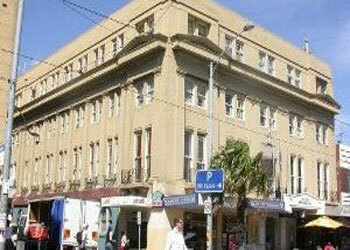 Located on Acland Street, this building that now houses the RSL, St Kilda Army & Navy Club and Zenith Restaurant. 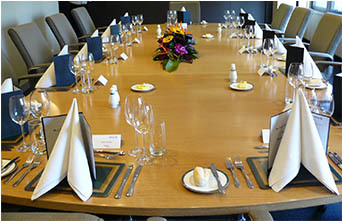 It is now called the St. Kilda Memo, short for memorial that is, after re-opening its doors recently. 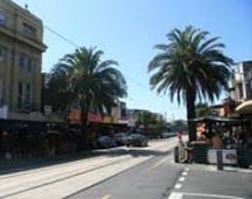 St Kilda Memo is on of the hottest St Kilda venues ideal for concerts, recitals, film screenings, birthday parties, weddings, and corporate functions. 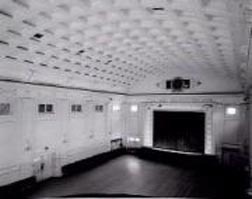 It can hold 300 persons for a sit-down party and 400 persons for cocktails or concerts.